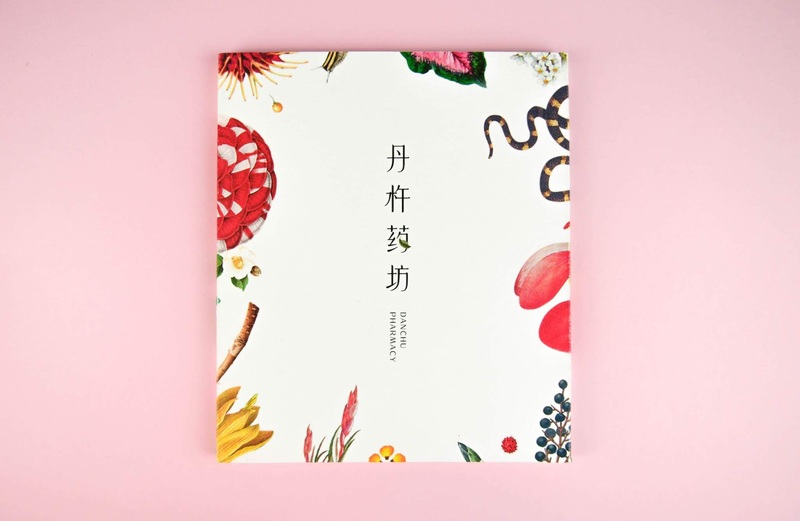 Designer as an entrepreneur, reimagine experience that existing thousands of years ago. 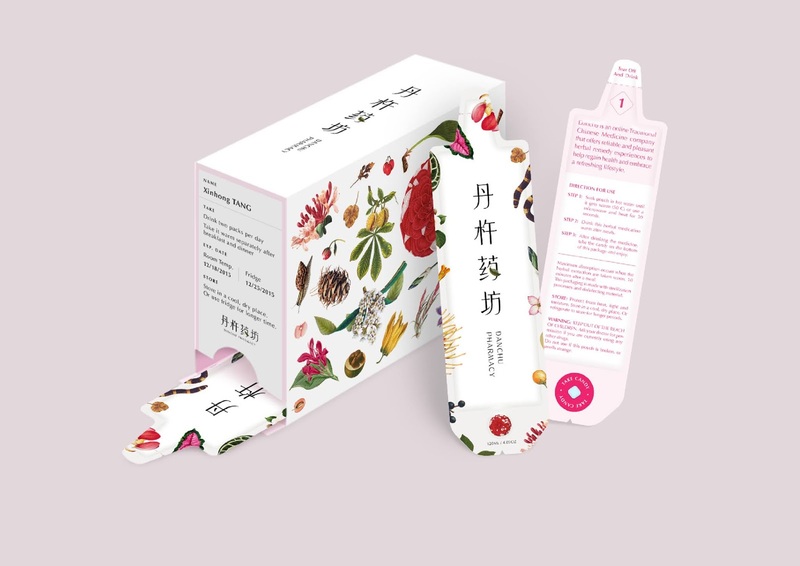 Danchu Pharmacy is a concept created by Sylvia Kong, an online Traditional Chinese Medicine (TCM) pharmacy, offers reliable, accessible and pleasant herbal remedy experience for female patients in Beijing. 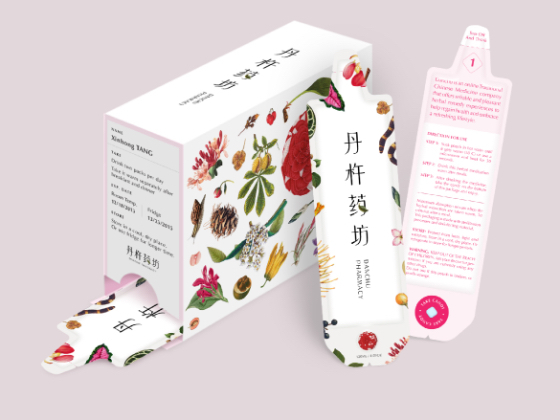 This project won several design awards, including Silver Award of CGDA Graphic Design Academy Award, Notable of Core 77 Packaging Design Award, Honorable Mention of Adobe Design Achievement Awards etc. 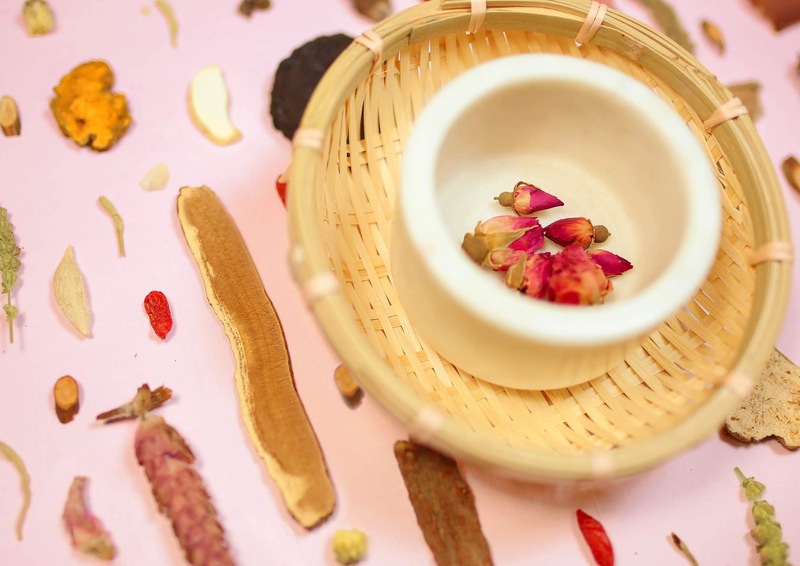 Through these thousands of years, TCM plays an essential role in every Chinese's life. 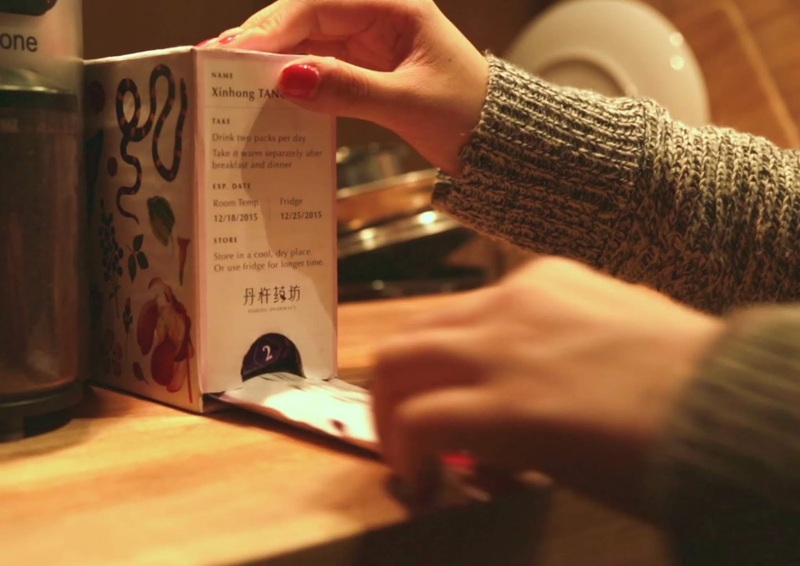 While everyone aware of the incredible benefits, at the same time, with the overwhelming and terrible experiences. 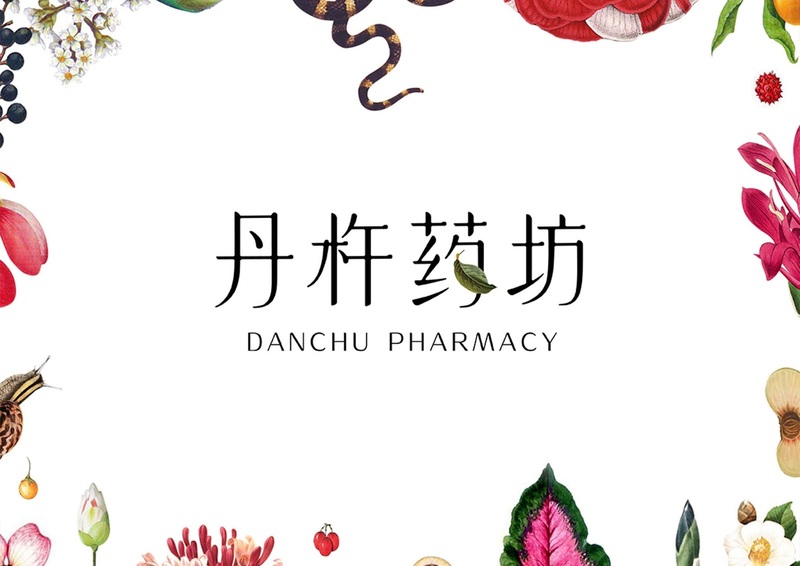 Danchu Pharmacy aims to solve the most existing pain-point in the market and bring healthy life to today's Chinese women with expertise and warmhearted care. 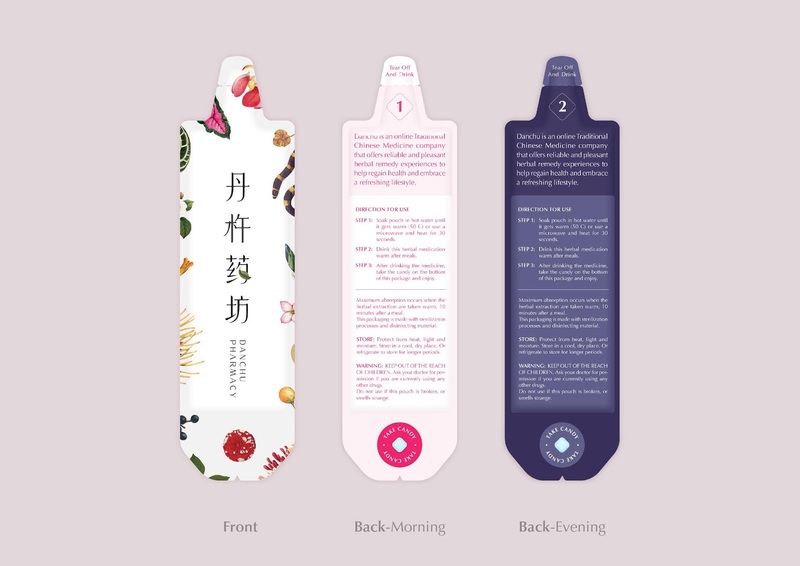 We offer clear labeling system to all medication pouches; a delightful candy within each pouch to cleanse the palate after consuming the liquid medication; innovative kit to organize pouches in morning and night sequences; then deliver the one-week use kit directly to our patients. 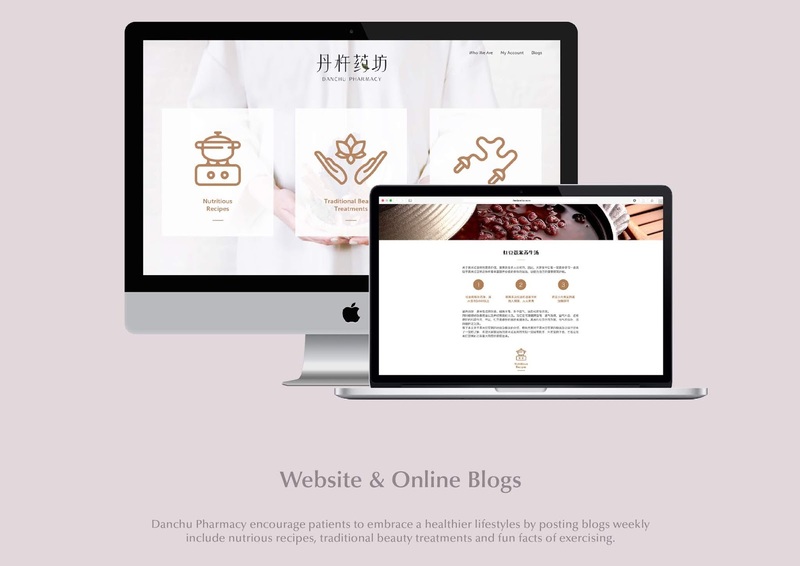 Danchu also encourages everyone to embrace a refreshing lifestyle by updating well-being blogs including nutritious recipes, traditional beauty treatments and fun facts of exercising. 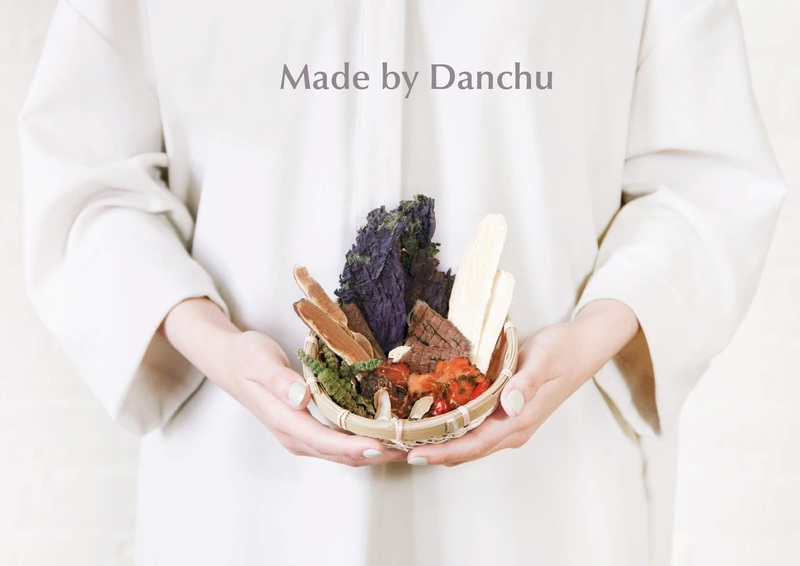 By doing these, Danchu believes that we could rebrand the image of Traditional Chinese Medicine in Chinese women's mind and shape an adaptive way to bring the traditional wisdom into our modern lives. 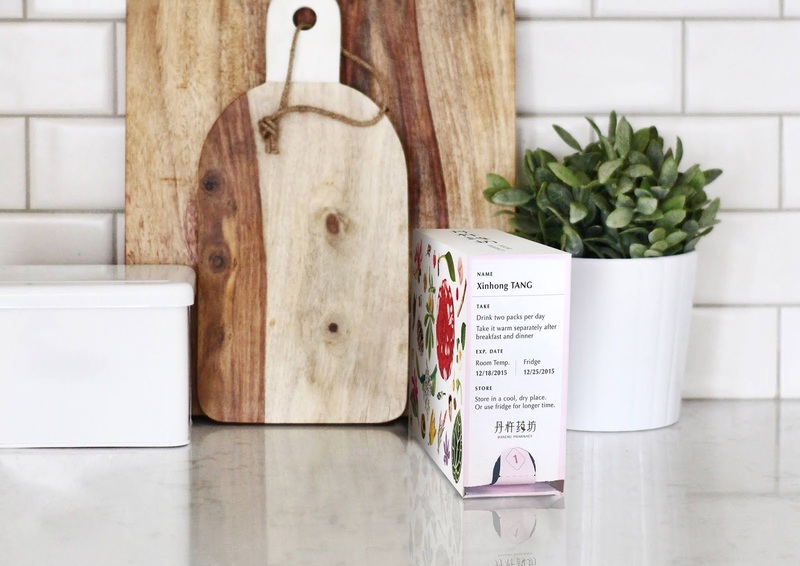 Reimaging a way to commercialize traditional medication and bring it to modern women. 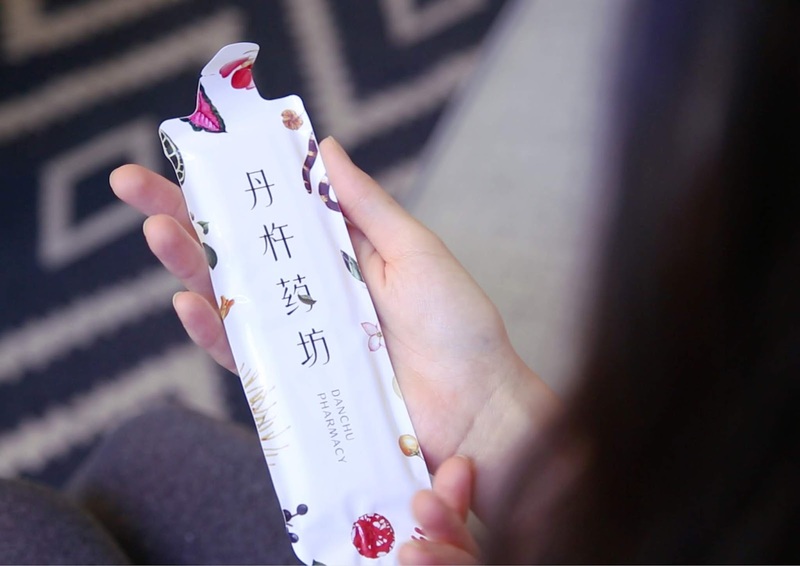 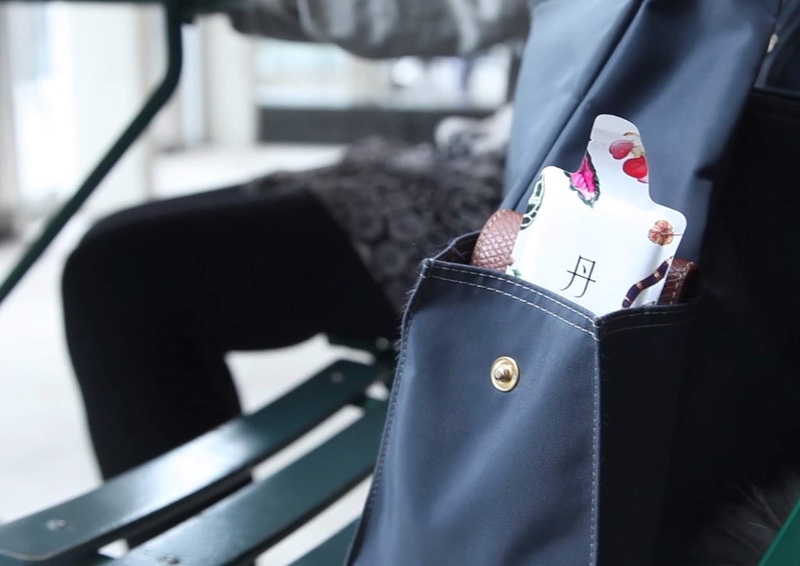 Packaging shape for medication is unique, pack candy with liquid medication in one pouch, and encourage users to finish the whole dose to get the candy and cleanse the palate.